Start with a fusion of elite Kyokushin Karate and Judo. Combine submissions and takedowns from BJJ, wrestling and Sambo and add the Muay Thai clinch. Retain Japanese Budo culture, and create a traditional and safe training environment. That is Kudo! Kudo is arguably the world’s most dynamic combat sport. It is an explosive mixed martial art with traditional values. Kudo competition bridges the gap between non-contact sparring and professional MMA to allow martial artists to safely develop realistic fighting ability and self-defence skills. Kudo training and competition is a perfect vehicle for martial artists with a background in Karate, Muay Thai, Kickboxing, Judo, Wrestling or BJJ to safely develop and expand their skills. Strikers and grapplers can learn to become ‘complete’ martial artists. With 60 participating nations, Kudo is very popular in Europe and Japan. However, Kudo is only only recently arrived on our shores! 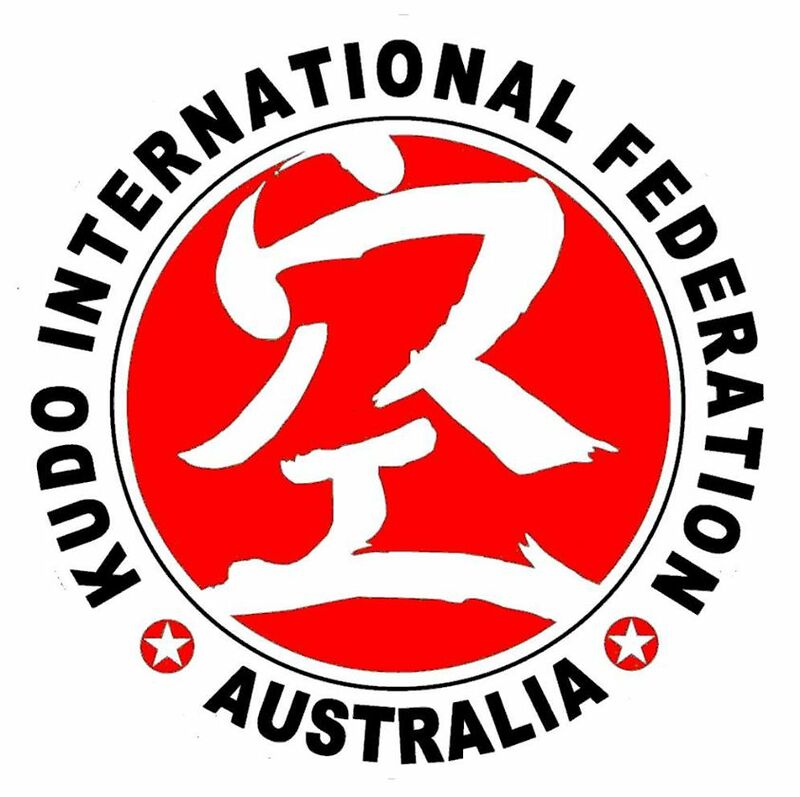 Kudo Australia is head by former Commando and multiple black belt holder Paul Cale. Cale also heads the AIS combat sports (Judo and Boxing) program for the Olympic Games. Having returned from several months of intensive Kudo training at the Daidojuku So-honbu (HQ) in Japan, Chris Gillies is the shibucho (head) of Kudo in South Australia. 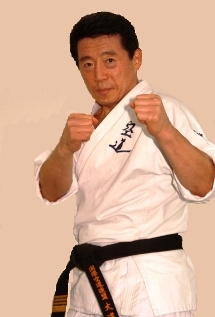 Kudo was developed by Takashi Azuma Jukucho in 1981 in order to restore combat functionality to Japanese martial arts. Jukucho was an All-Japan Full-Contact Karate champion and Judo 3rd dan black belt. Kudo has been officially recognised in Japan as a new martial art. It has been included in the World Games and is a potential candidate for future Olympic Games. Kudo is a modern Budo and mixed martial art with an emphasis on powerful strikes to all parts of the body, dynamic throws and takedowns, and lightning-fast submissions and ground strikes. Kudo is easily distinguished from UFC-style MMA by the uniform and head mask are worn. The head mask allows realistic full-contact techniques (punches, kicks, elbows, knees and headbutts) while protecting the head and face. The rules and attire of Kudo allow a wealth of advanced techniques and combinations rarely seen in MMA competition and ensure that fighting methods retain their relevancy to self-preservation against violent attack. 12 time Kudo champion Alexei Kononenko shihan shows how it’s done!